The Youngstown chapter invites all members to join for a good time at our annual Vatra beginning at noon at Infant of Prague Church Grounds, 7754 South Ave, Boardman, Ohio 44512. We are in a great location from both the east and west, easy access from the Ohio turnpike and less than a mile from a number of national motels. We suggest renting a van and making the trip with six or seven members to spend a day with your fellow Rusyns. 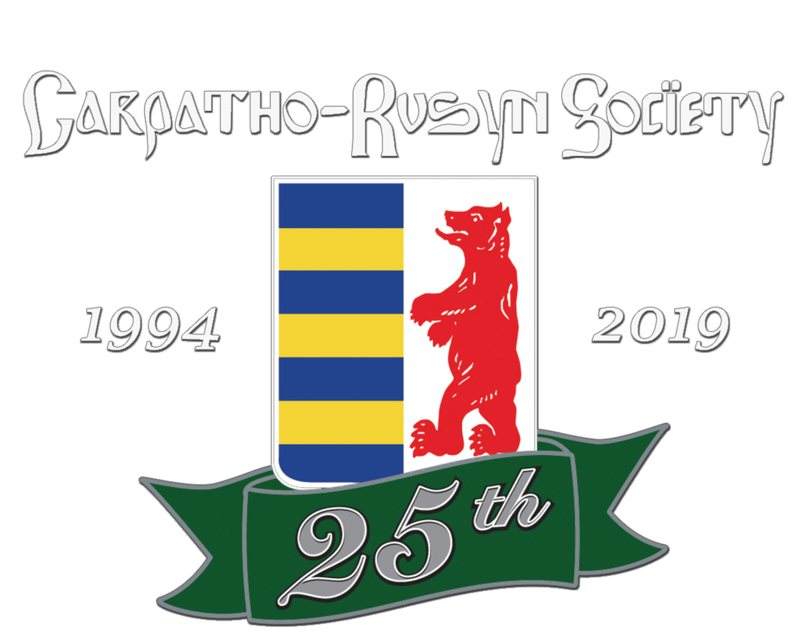 We will have the best Rusyn foods this side of the Atlantic made by our own members There will be Rusyn music all day and pivo. We warmly welcome all of the east coast and midwest chapters to come as it is very doable! Please note the date will be September 15, 2018. There have been three different dates published, but due to issues beyond our control, changes had to be made. This the final date and we begin at noon.